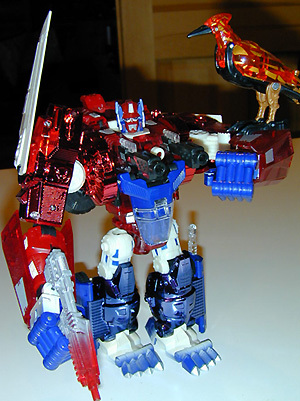 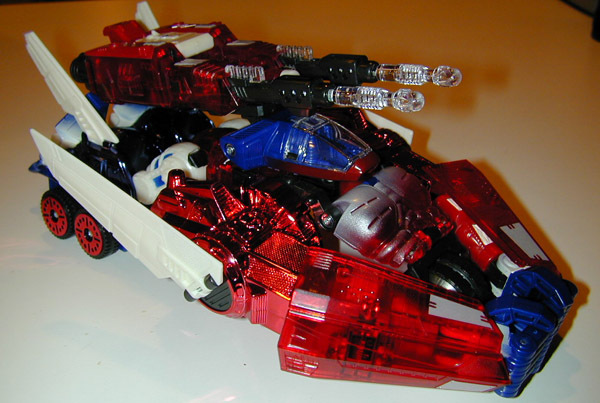 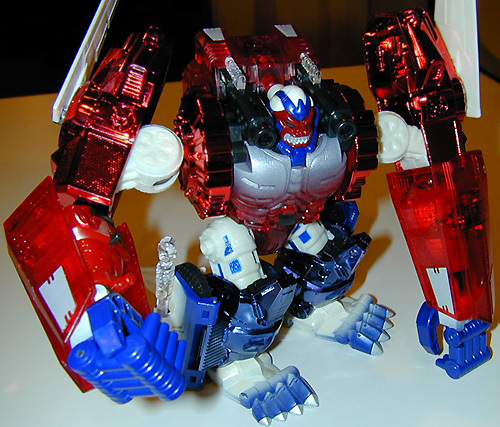 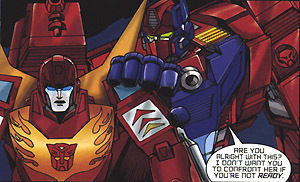 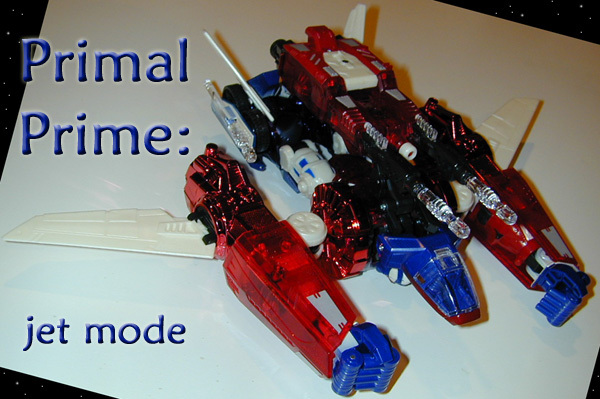 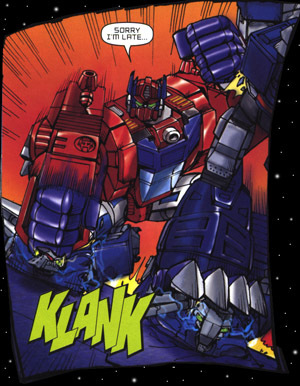 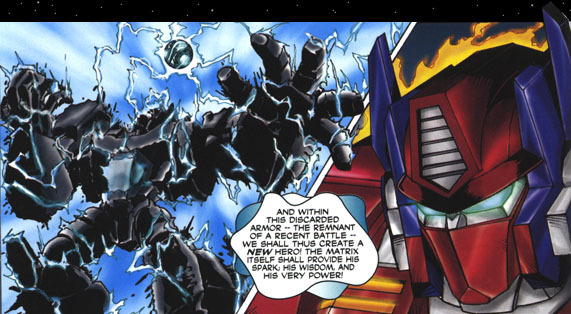 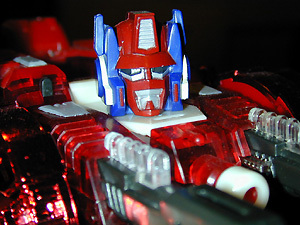 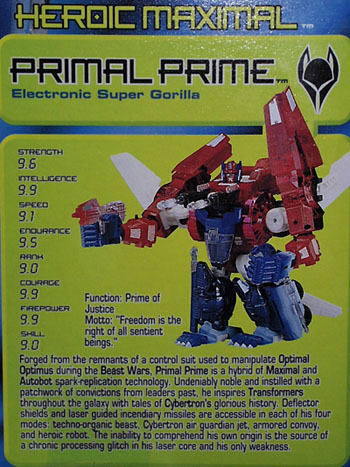 Other Appearance: Primal Prime's only appearance so far has been in the BotCon '01 exclusive comic. 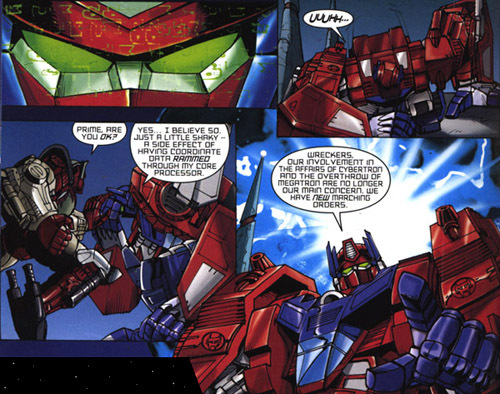 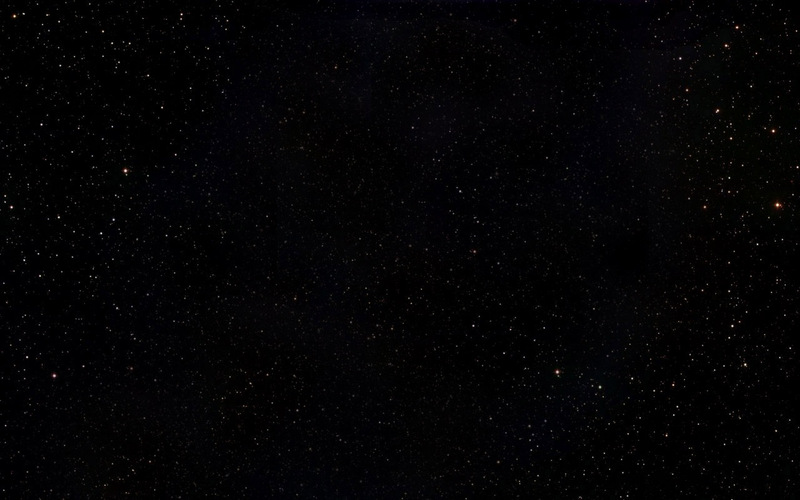 Excerpts shown on this page. 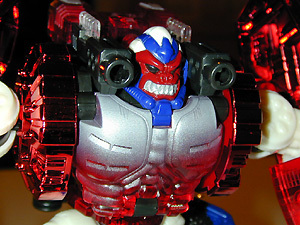 Close-up pic of Primal Prime in ape mode.